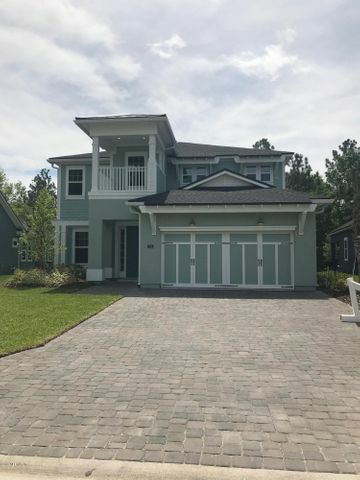 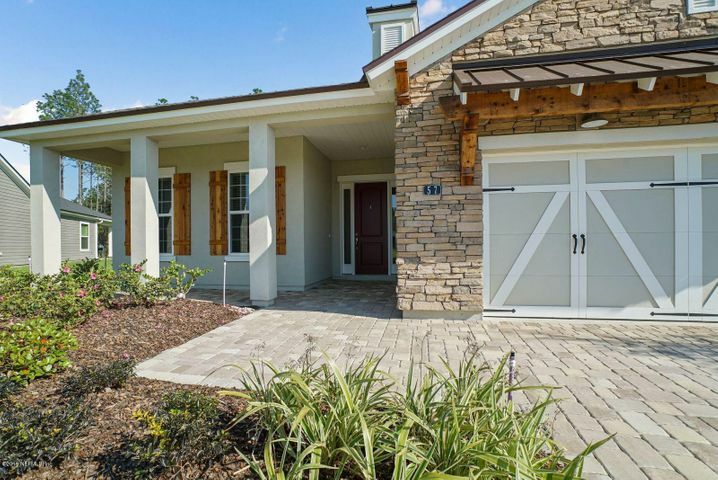 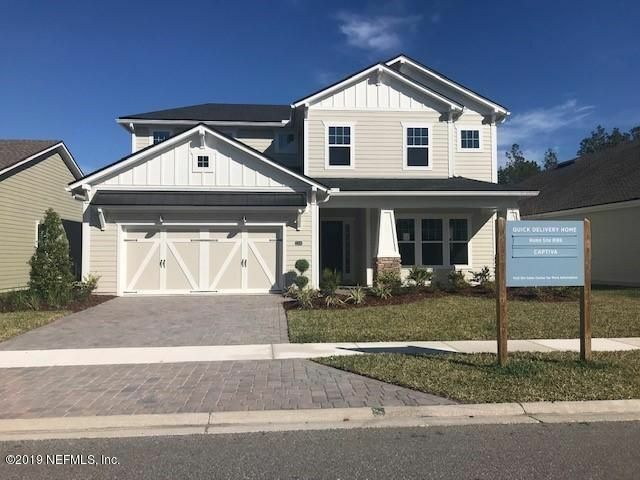 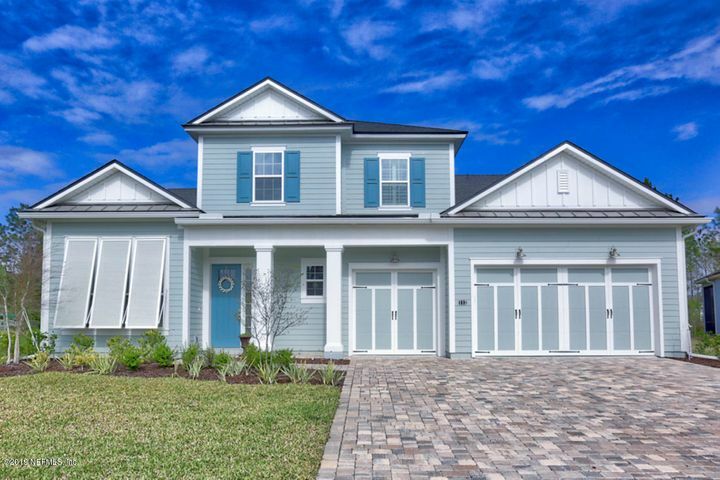 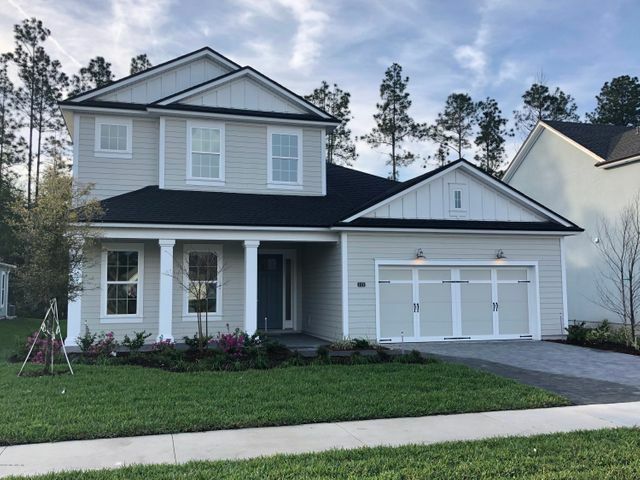 Julington Lakes is a gated community in St. Johns, Florida. 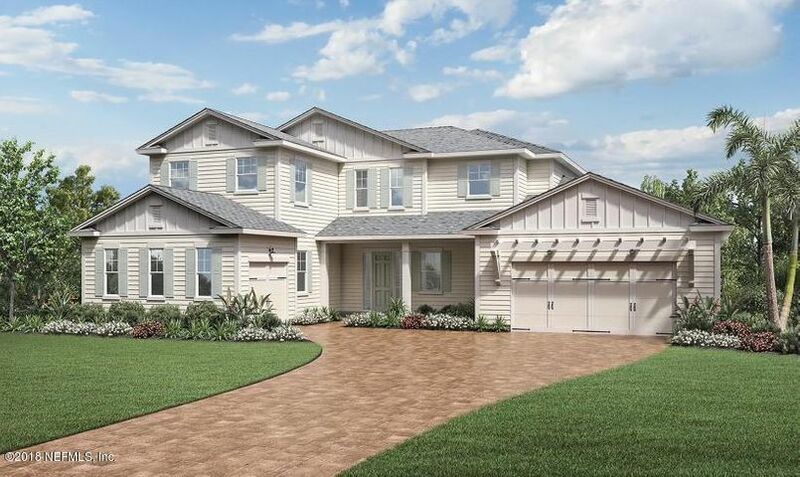 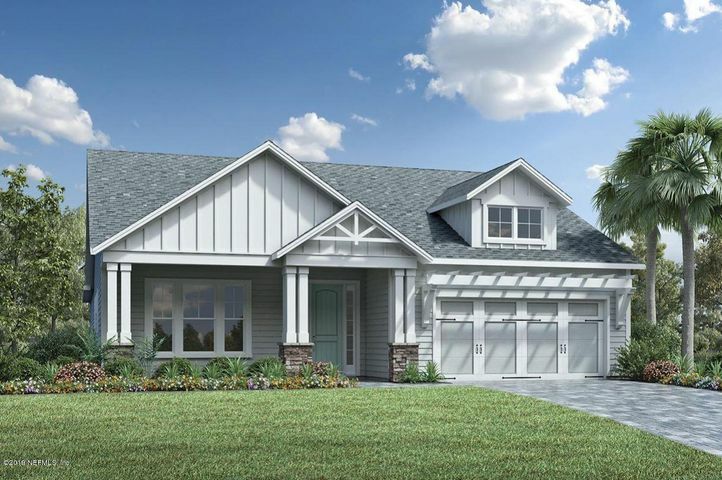 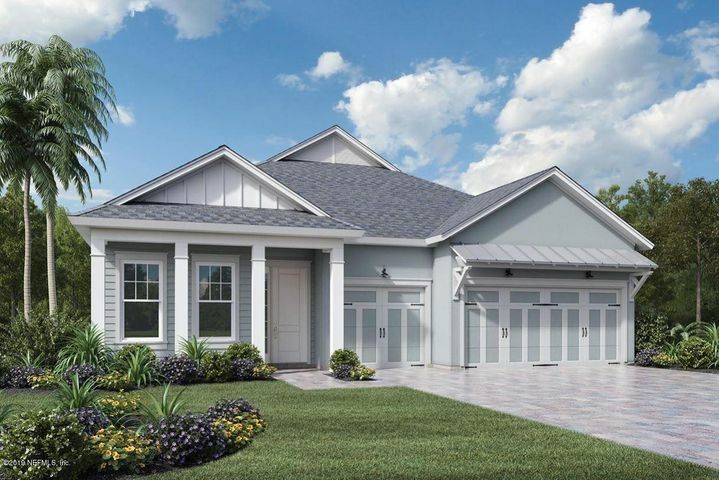 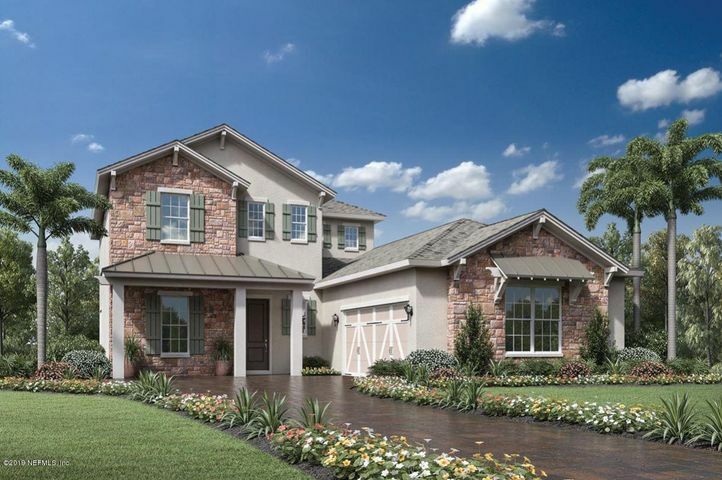 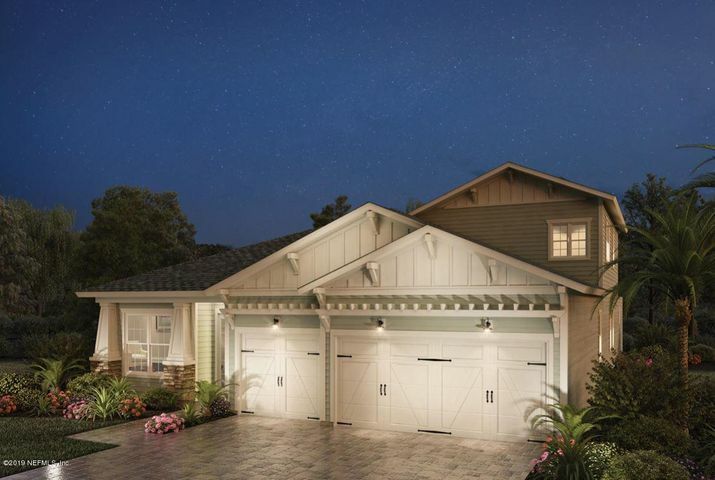 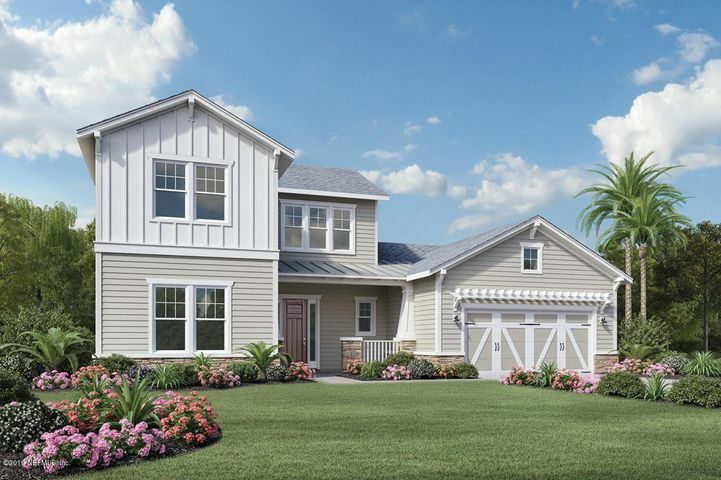 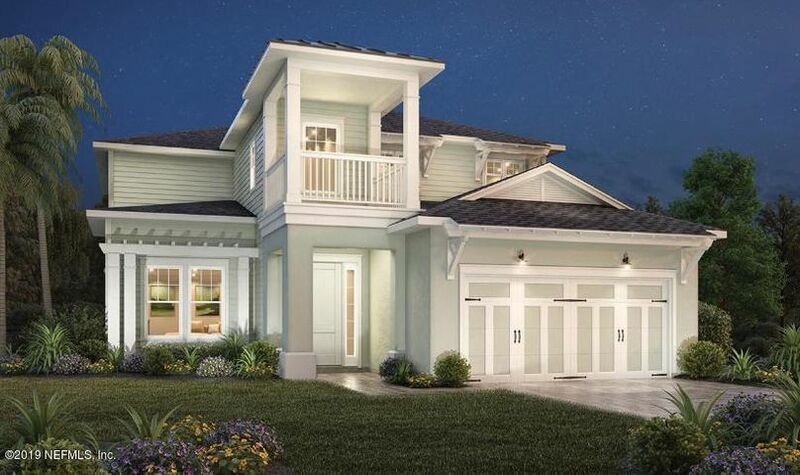 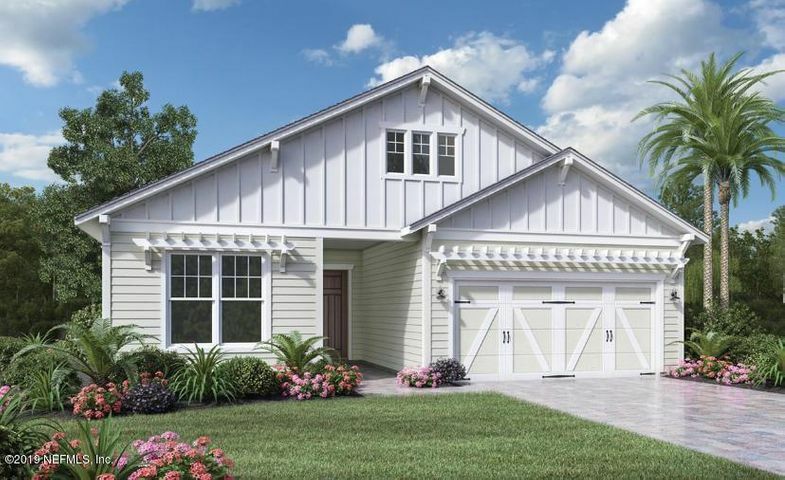 Built by Toll Brothers, homes start in the high $300s, and there are no CDD fees. 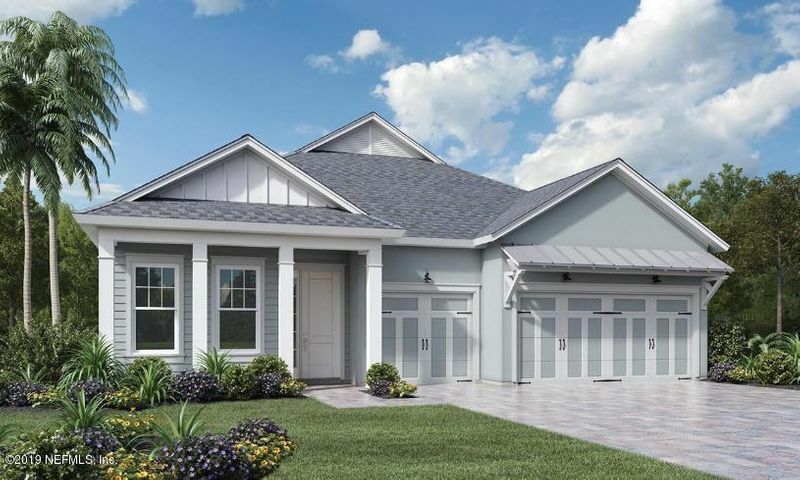 ST JOHNS, FL 32259 Listing office: INI REALTY INVESTMENTS, INC.